As a byproduct of Greece's recent "no" vote to financial austerity measures, and as it seeks a new bailout loan, the country instituted capital control restrictions to stave off a potential cash exodus and utter financial collapse. Among commercial and private financial limitations, the blanket bans prohibit lenders like credit card companies from settling debt with international processors, which in turn affects services like Apple's iCloud. 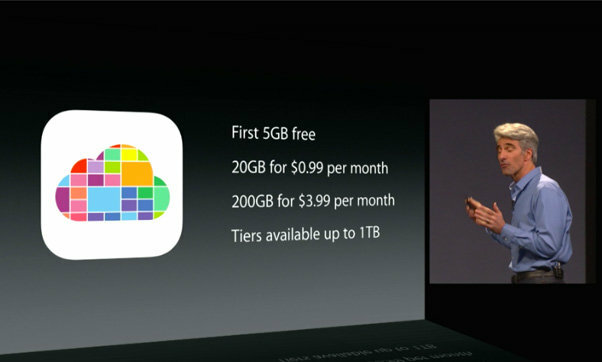 In early July, Apple sent out emails to Greek iCloud subscribers warning them that paid-tier cloud storage services would be downgraded to standard 5GB allotments if monthly fees were not paid on time. The company has since decided to offer its own form of relief. According to a follow-up email received by Greek website iPhoneHellas, Apple is giving customers a pass and will not attempt to charge cards on file until 30 days after an iCloud account's normal renewal date. It appears Apple's extension is a one-time deal, as the email notes users might need to reduce their reliance on iCloud storage if subsequent attempts for renewal fail. Greece's capital controls not only affect iCloud storage plans, but also App Store payments including certain in-app subscriptions. Under the circumstances, and barring olive branches extended by individual companies like Apple, Greek users with month-to-month online payment commitments have little recourse but to whether the storm.